*This musical contains adult language and situations and may not be appropriate for all ages. From the creators of the record-breaking Broadway sensation The Producers comes this monster new musical comedy. 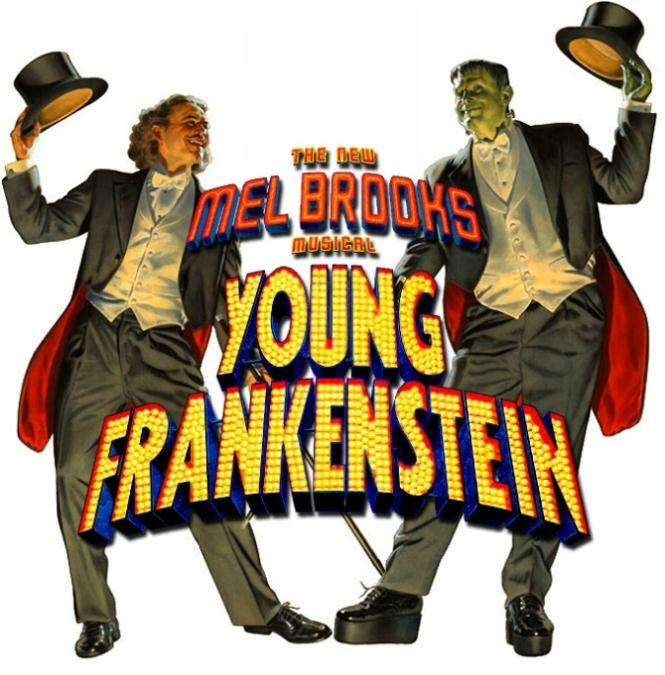 The comedy genius Mel Brooks adapts his legendarily funny film into a brilliant stage creation - Young Frankenstein! Every bit as relevant to audience members who will remember the original as it will be to newcomers, Young Frankenstein has all the panache of the screen sensation with a little extra theatrical flair added. It will surely be the perfect opportunity for a production company to showcase an array of talents. With such memorable tunes as "The Transylvania Mania," "He Vas My Boyfriend" and "Puttin' On The Ritz," Young Frankenstein is scientifically-proven, monstrously good entertainment. Please contact the Orpheum Box Office at 57 S. Kellogg Street (in the theatre lobby) - 309.342.2299 - to purchase Children/Student tickets. © 2019 ShowClix on behalf of The Orpheum Theatre. All sales are final. Tickets are non-refundable.